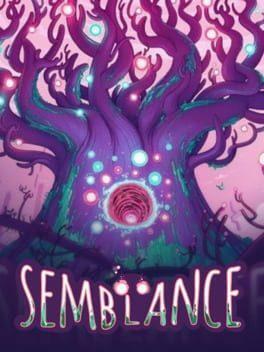 End the world in a unique skill based physics puzzle! King Oddball swings a boulder back and forth by its tongue. Release the boulder by tapping the screen. Time the release accurately to crush as many targets as possible with each boulder. 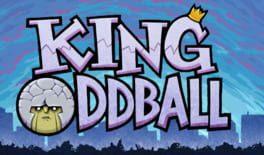 King Oddball is available from 1.48 to 4.99 from 1 shops.